MAZEN Content analyzes your writing in real time. It suggests lexical fields related to your target queries, and shows you the number of recurrence of each used term. 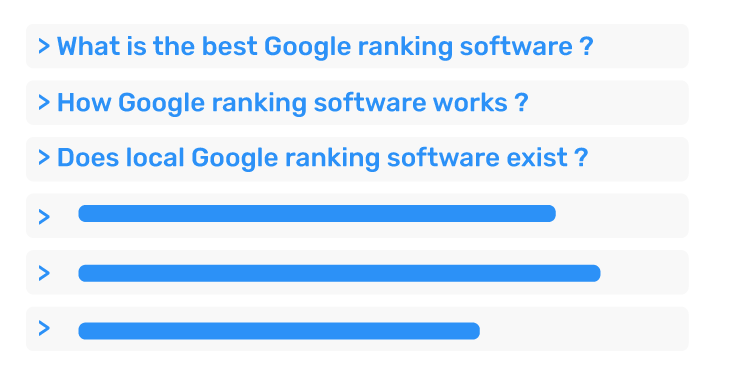 The tool provides live analysis of the status of your technical tags (Title, Meta-description, Hn) and gives recommendations for modification. MAZEN Content analyzes your content and gives you pieces of advice based on numerous readability criteria (length of sentences, redundancy of words, and the average length of used words). Mazen analyzes the length of your text, the lexical field to be used, and guides you in real time in writing your text. Our algorithm analyzes the content of your best competitors and tells you the words you must use in your text. numerous criteria imposed by Google. Install the plugin by connecting your Google account right above. 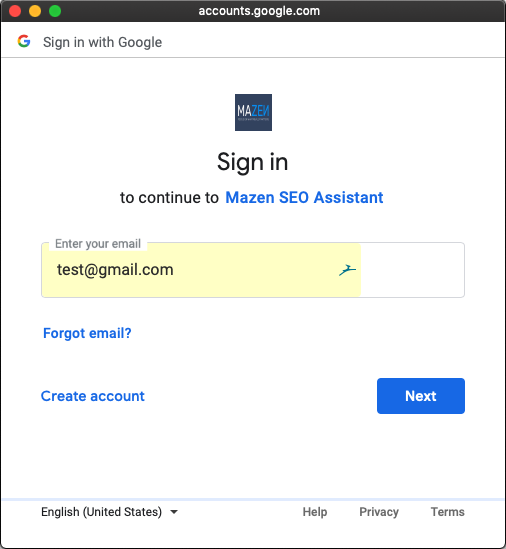 A Gmail account is required: MAZEN Content is a Google.Docs add-on, and you must connect your Google Account to use Google.docs. 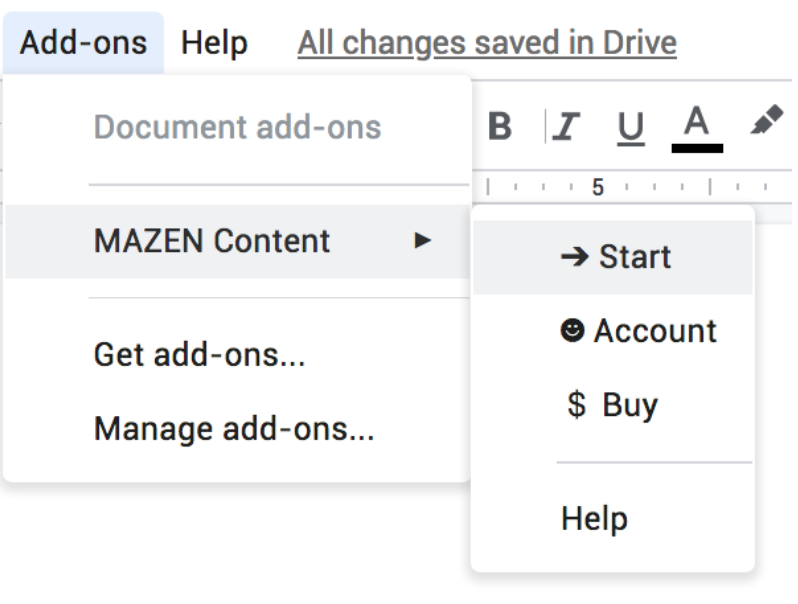 Open a Google.docs : one in the Google.docs, go to «Add-ons» and click on «MAZEN Content», and on «Start». Input the keyword you want to rank for. 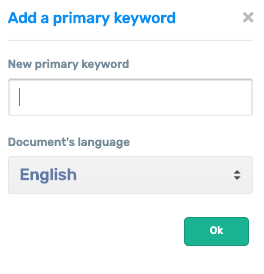 You can now start writing great content, following the instructions MAZEN Content. Semantic related terms help search engines to deeply understand your contents.